I love to flip through decorating or cooking magazines. Wherever I go, I go with a magazine. My magazines are ever so slightly waterlogged from the pool and a coffee-stained copy of Magnolia waits on my desk at work right now. The Christmas issue of Southern Living is one I look forward to all year. As a matter of fact, I was flipping through it last night. They had pages of holiday table spreads and I’m dreaming of recreating the pink Christmas one. Somewhere buried in my linen closet is a pink poinsettia tablecloth and I already have pink linen napkins! 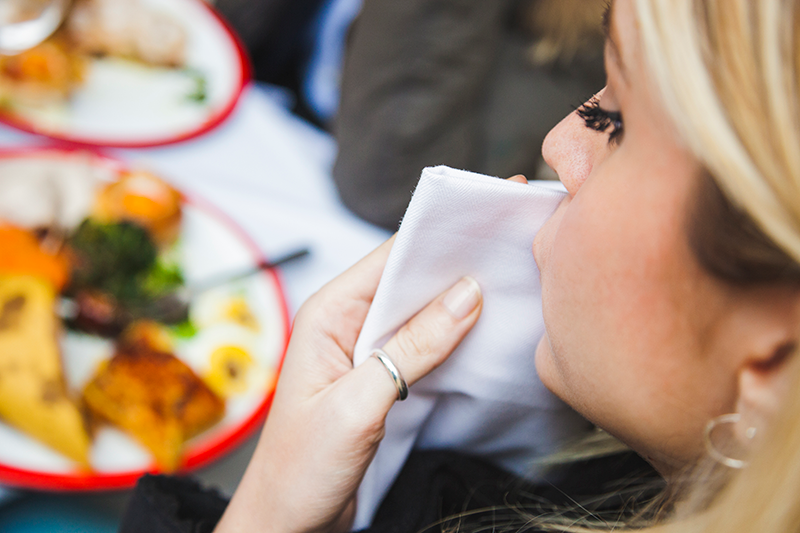 Using linens can be a bit intimidating, but instead of trying to slyly replace Jenn’s (the girl with the red lips) napkin with a paper one before dinner starts, maybe it would be kinder to learn how to deal with the stains and just relax during dinner. After all, the holiday table should be the least of your worries and we want to show you how to do it with ease. 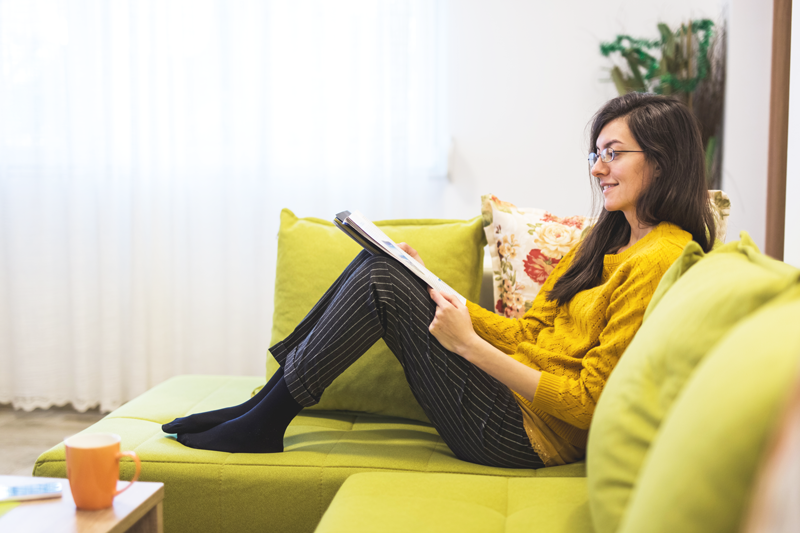 Before the holiday madness is upon you, take some time to pull out your linens and double check for stains. 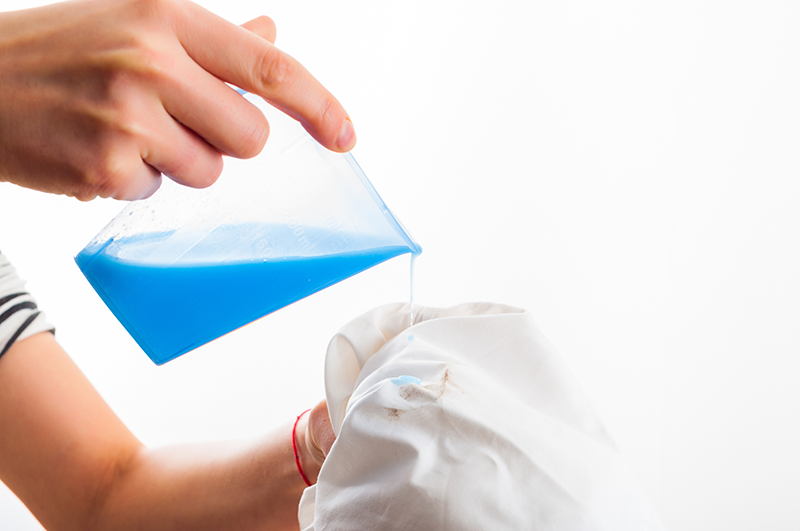 Pretreat the stains with a good quality liquid laundry detergent before washing. Most modern linens will have a laundry tag with care instructions. 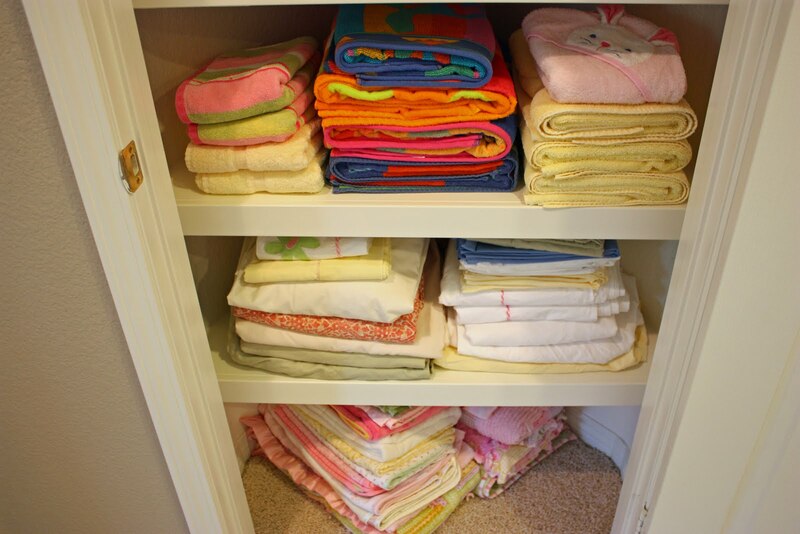 Personally, I like to pick up vintage linens for pennies at antique malls and thrift stores. In any case, you can’t go wrong with a hand wash. Fill your sink with cold water and using a quality detergent, agitate the linens paying special attention to stains. Make sure to rinse thoroughly and then squeeze the water out by wrapping and rolling them in a bath towel. 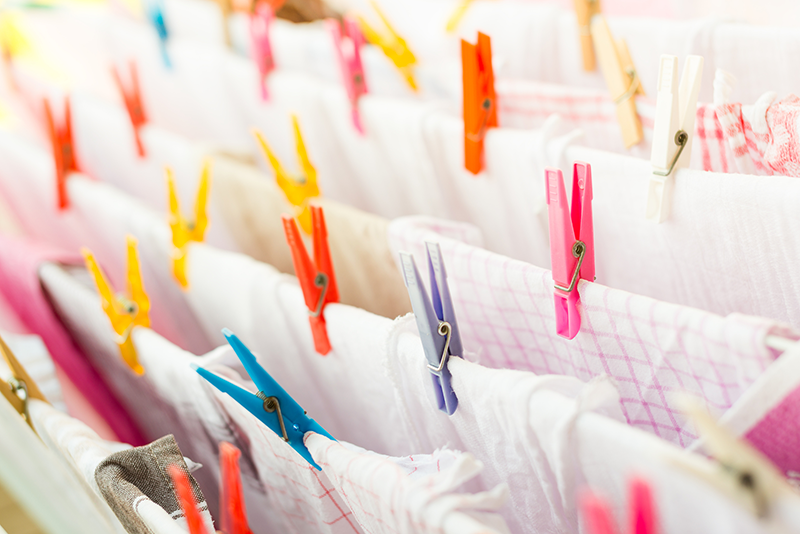 Don’t use any fabric softener as that will lead to discoloring when stored, and will prevent the cloth from absorbing. If you’re pressed on time and the linens don’t have beads, fringes or special embellishments, you can use the gentle cycle set to cold on your washer. Use a drying rack in your laundry room, or the gentle cycle with the cool heat on your dryer, again – only if there are no embellishments. Also, don’t get caught in the habit of throwing a dryer sheet in your dryer; fabric softener will lead to discoloring. Make sure to pull them out of the dryer before they are completely dry. 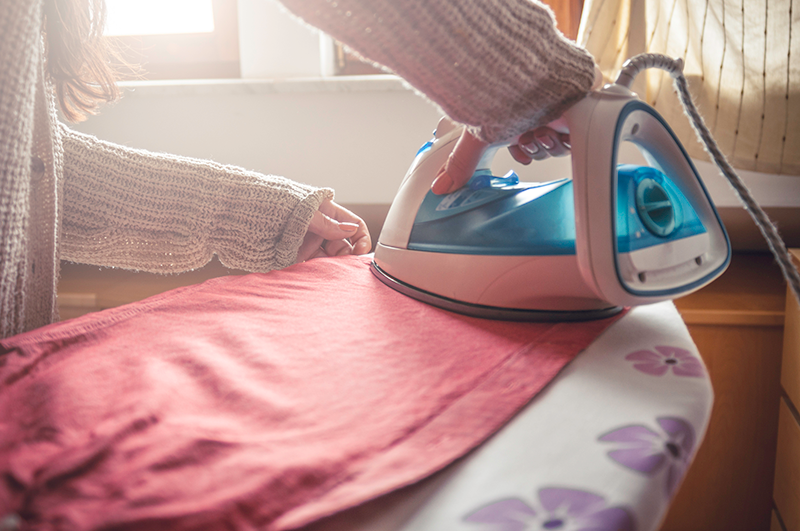 Check to make sure your iron is clean, and that your linens are slightly damp. Iron them on the back side first and then the front side. If you’re planning to fold your napkins into a turkey or a poinsettia, just like Martha, you’ll need to use starch to get the crispness necessary. Light the candles, hang the wreath and open your home. You’re prepared for all shades of lipstick and every smear of pumpkin pie. Your family will be impressed and you will be calm knowing you’ve got it all under control! 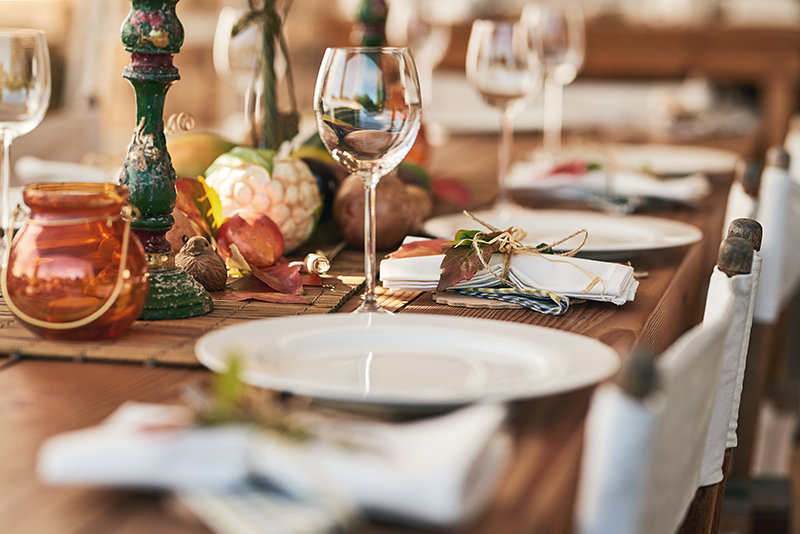 If washing and ironing the holiday table linens somehow make you feel overwhelmed, call us and we’ll pick up your linens. We will wash, dry and iron them so that all that you need to worry about is the centerpiece.